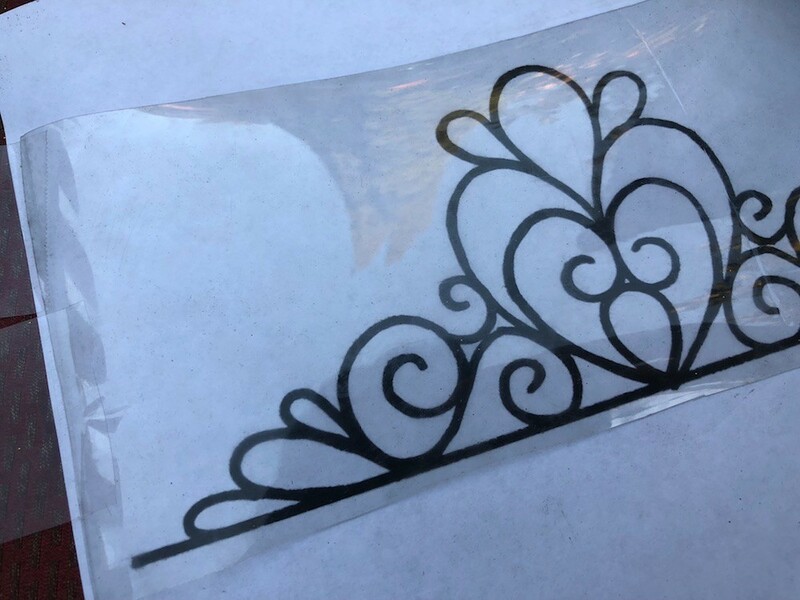 One of my nieces wants to be a princess for Halloween, so a princess she shall be. Okay, a pennies-on-the-dollar Attosa princess. (Side note: I was named after a princess, so I think you should trust me with this craft!) I took an empty 2-liter bottle, dazzled it with glitter, and cut it to shape. Super easy, crazy cheap, and mega cute. 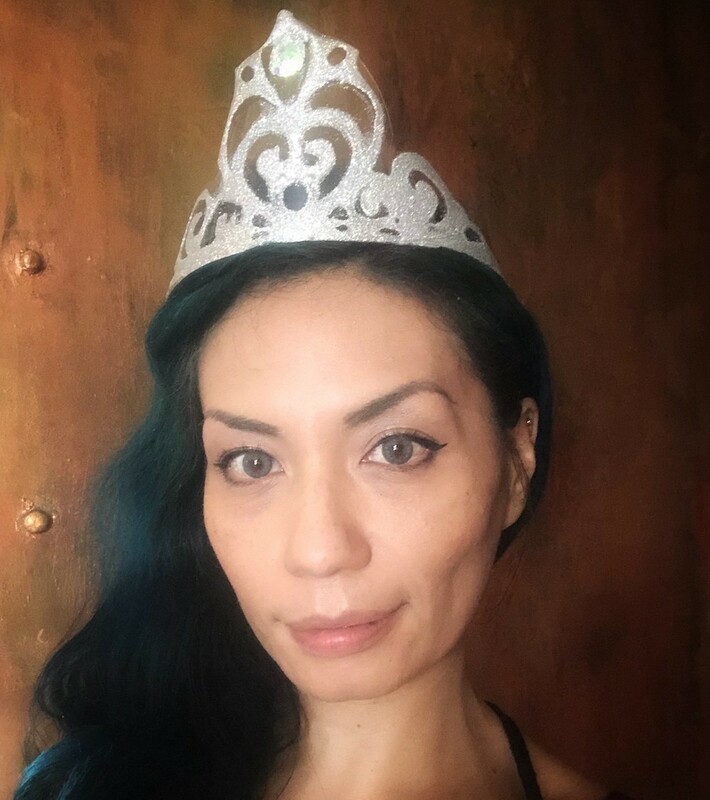 I've added a tiara template for you to print out. Remove the label from the bottle. 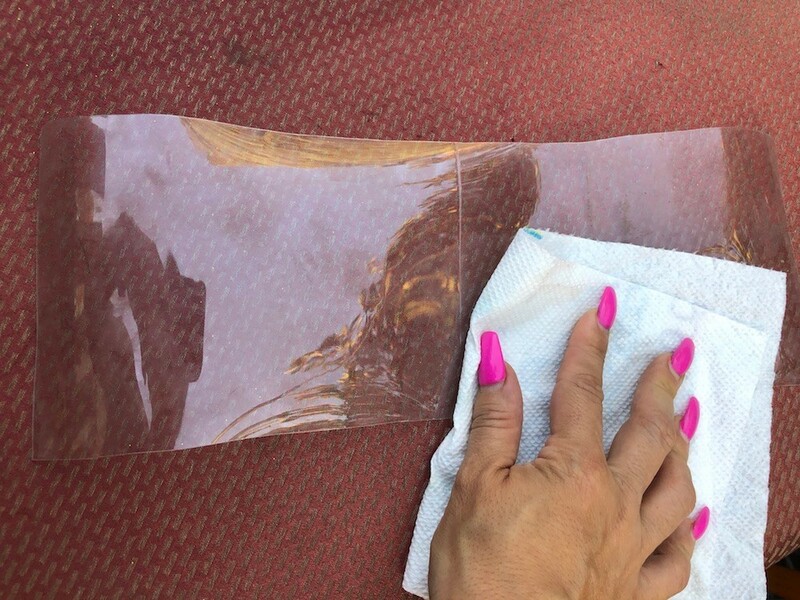 Cut the top off and clean out the moisture from the inside. Cut the bottom off so you have a ring. Cut the ring down vertically so you have one long curved rectangle. 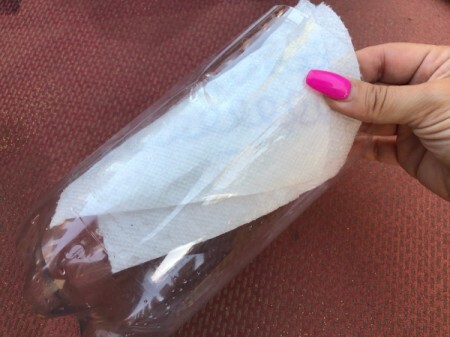 Clean off any of the residue left over from the label. Tape the tiara printout under the piece of bottle so you can easily trace it. The bottle will want to curve back into shape, so place something heavy on one corner. 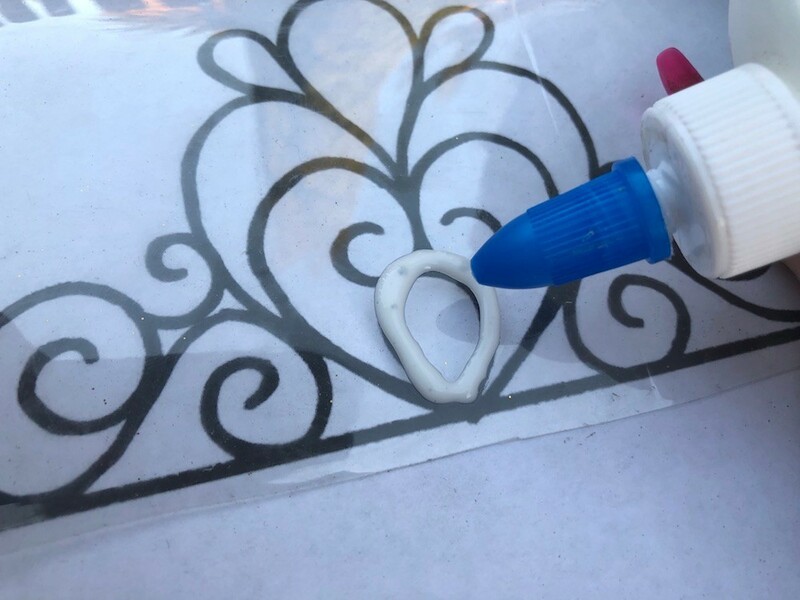 Begin tracing the tiara with your white glue. 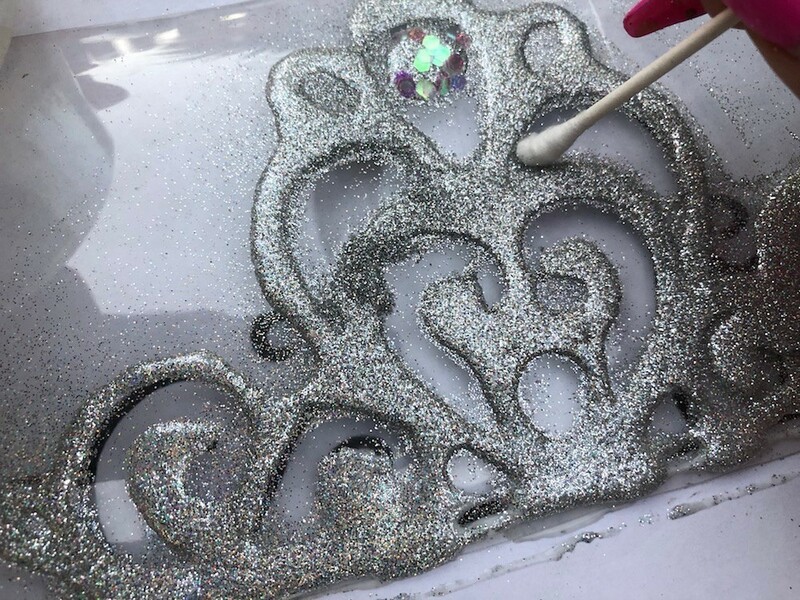 Pour some glitter on the glue, then continue tracing more parts, covering with glitter. 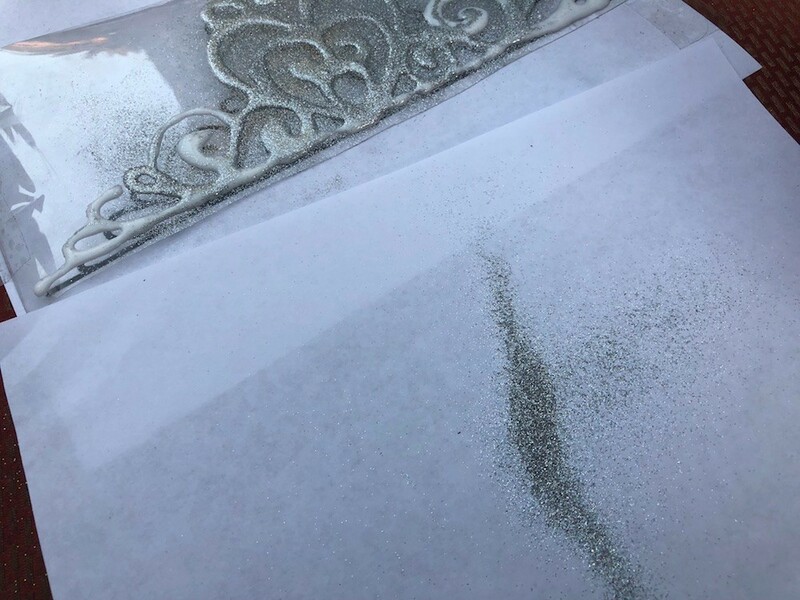 Shake the glitter off onto a piece of paper so you can reuse what didn't stick. 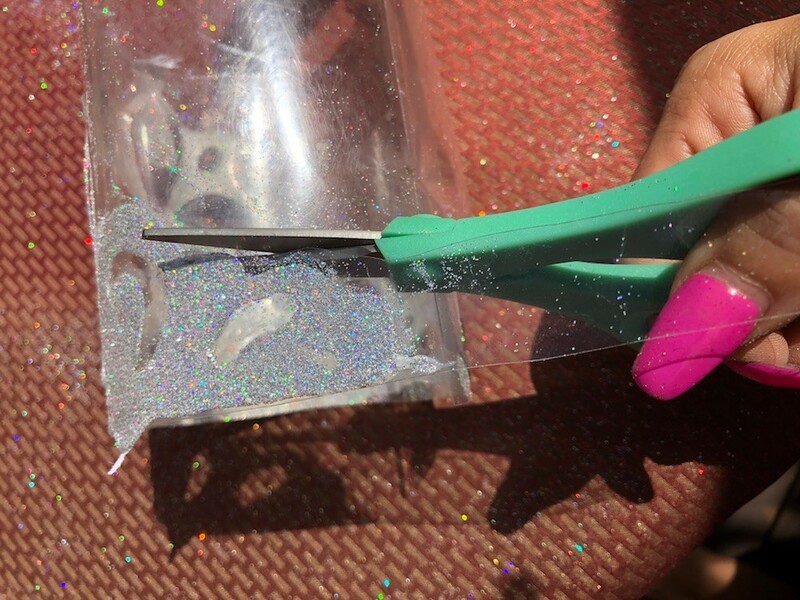 Keep doing this until your glue is completely covered in glitter. 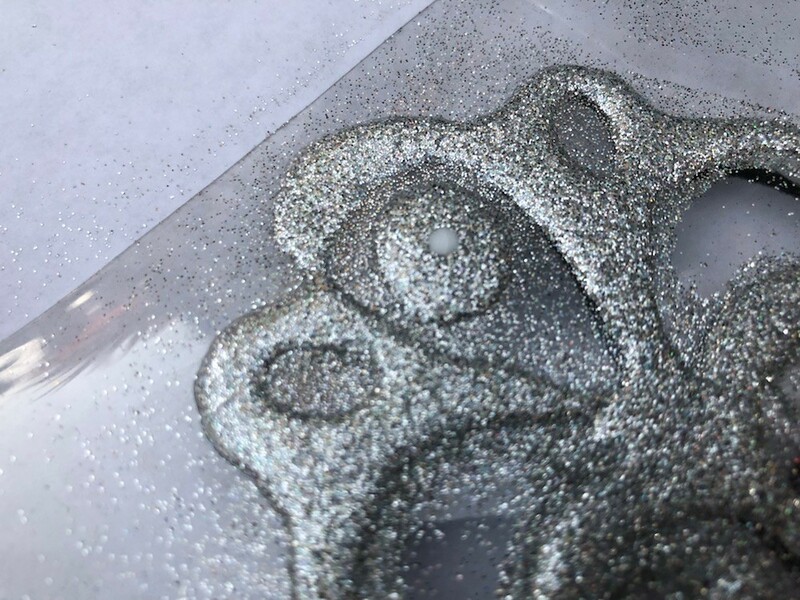 If you have other colours or types of glitter, add some dots of glue on then sprinkle those on as well. 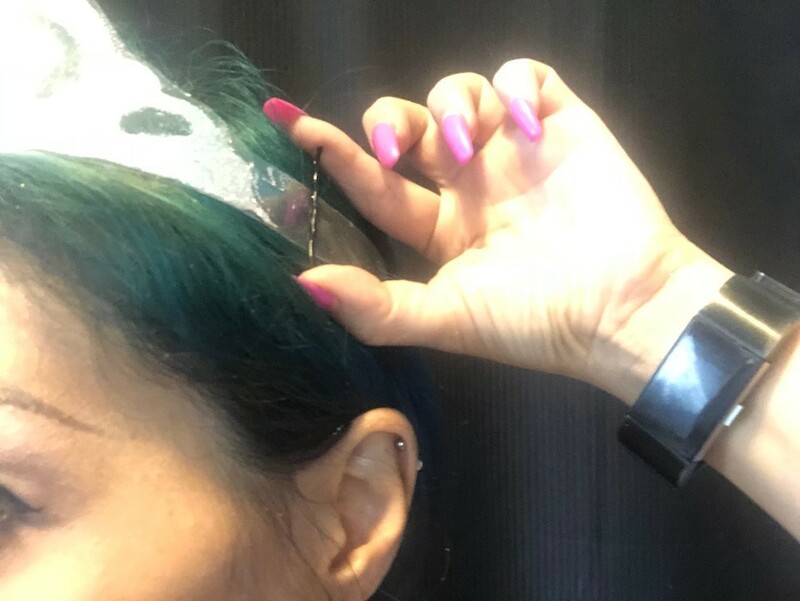 I went with bigger glitter to resemble a big gem in the middle of the tiara. 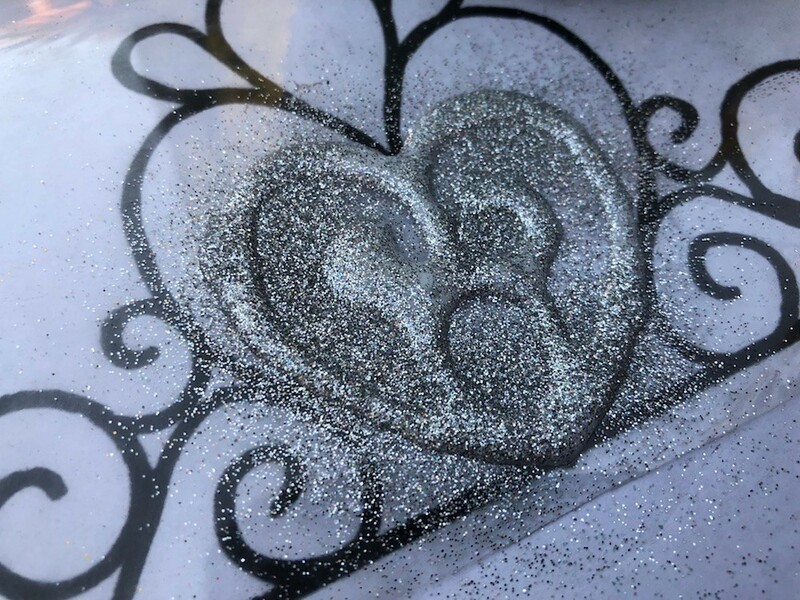 Use a Q-tip to clean glitter out of the little window spaces for a tight look. Allow to dry for several hours. 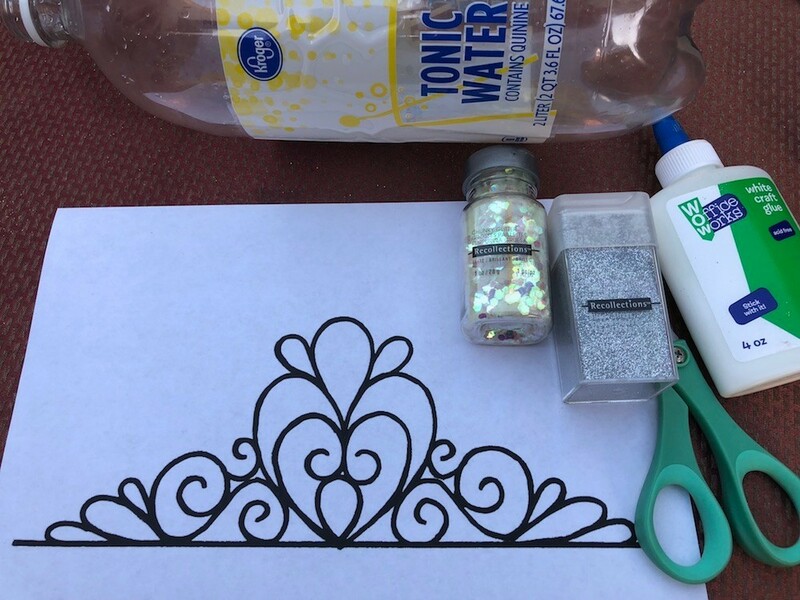 Cut out the tiara as close to the glitter lines as possible. Keep the base of the bottle as big as it originally was so it can safely sit on top of your head. Use a couple bobby pins to fasten to your hair. 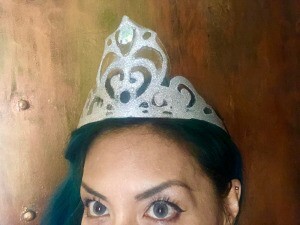 A super lightweight, sparkly tiara. Wear it and shine! This looks neat - I only have "stray" boys to think about so I'll have to leave this one to all your other fans. A little girl pleaser, to be sure. I know you're somebody's favourite aunt.